Sports camps focus on fundamental skills and promote the importance of teamwork and sportsmanship. 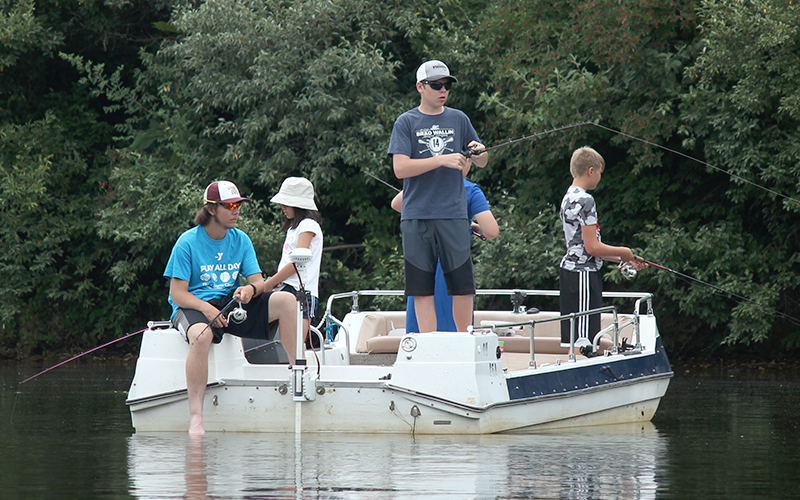 Each camp is filled with positive activities that encourage campers to participate in active games and team challenges. Our number one goal? To have some fun! Sports camp offerings vary by branch. Keep scrolling for more info! 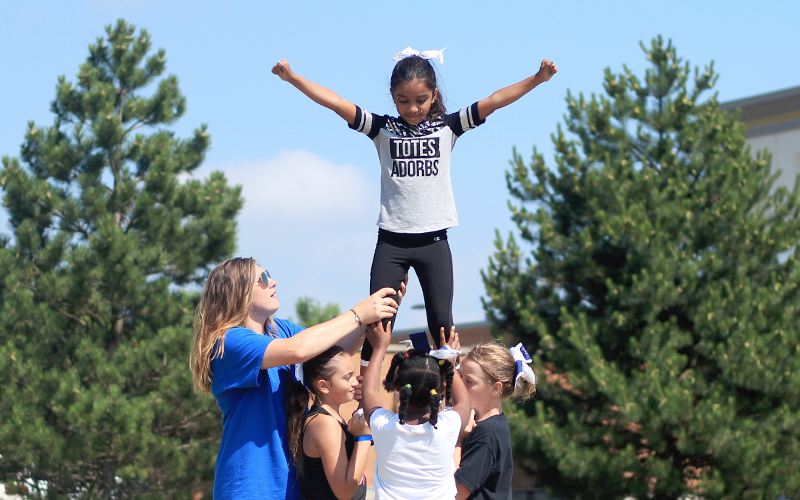 The Avery YMCA in Plainfield offers more than 30 sports camps, including a mix of classic and new school options, as well as full-day camp opportunities. 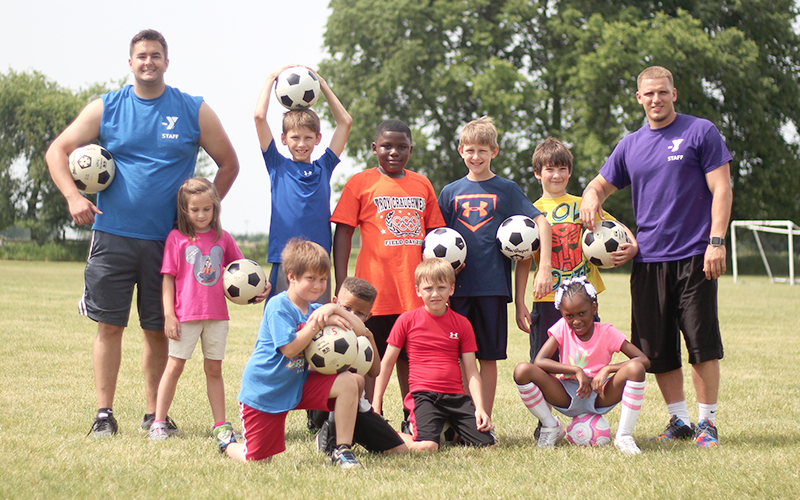 The Galowich YMCA offers 9 different sports camps for you to choose from. The Morris YMCA offers 15 sports camps that are held at various locations in the Morris community. 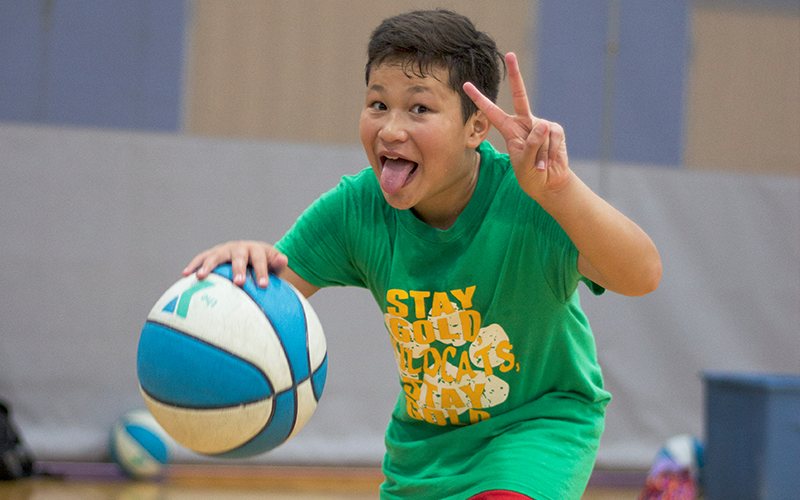 The Smith YMCA offers 7 different sports camps for you to choose from. To learn more, contact your local YMCA today!